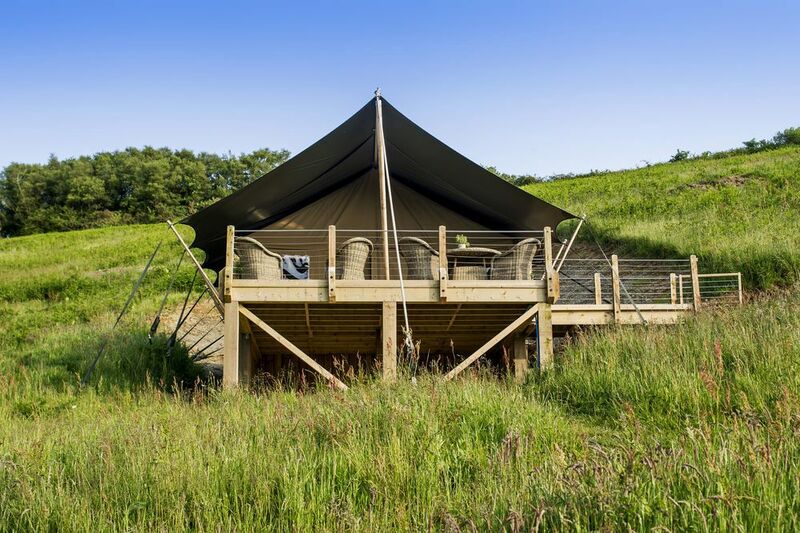 Browse our collection of the best safari tent glamping in Devon below and book your next safari tent break today. 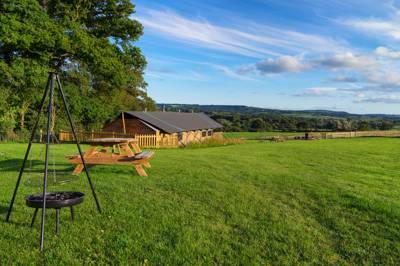 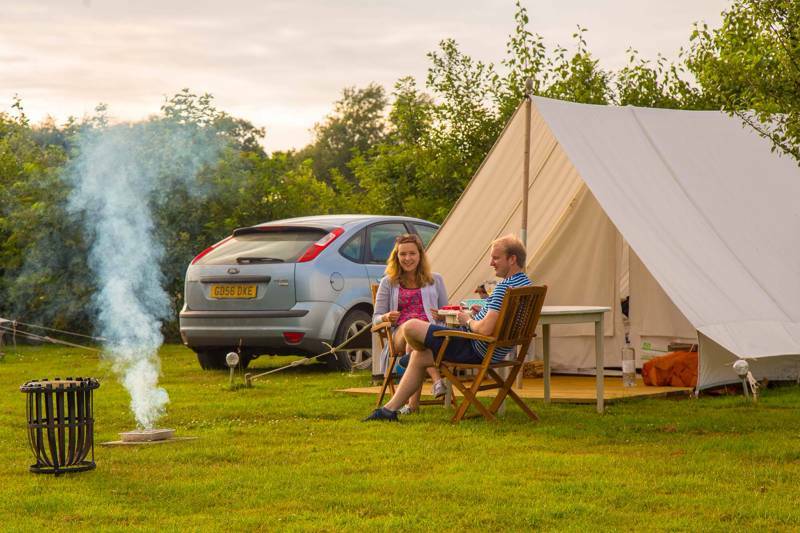 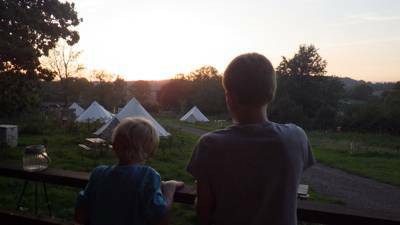 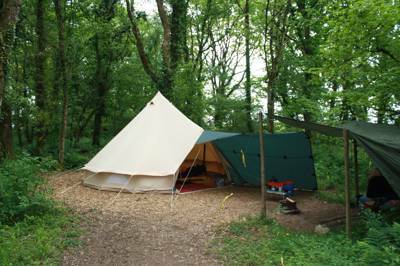 Glamping, Devon, Safari tent, Safari tents, Safari Tent Glamping in Devon, Safari Tent Devon, Safari Tents in Devon at Safari Tents in Devon, Browse Cool Camping's carefully curated list of the best safari tent glamping in Devon and book your glamping holiday at the best price. 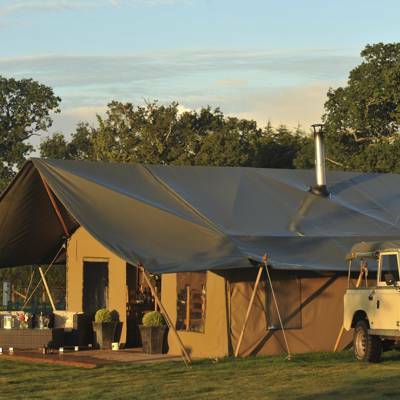 Whether it’s scenic glamping, remote glamping, or glamping in a child-friendly safari tent, we’ve got a glamping site for you.